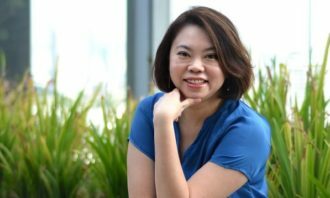 Construction company Lafarge Malaysia has appointed Dentsu Aegis Network digital marketing agency Columbus Agency Malaysia as part of a retainer contract, to handle social media management, digital media planning and buying. Columbus will also be responsible for website development and maintenance. 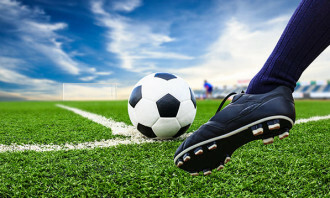 A+M understands this was following a closed-door pitch and the pitch sessions were held in the second quarter of 2017. Earlier this year, Lafarge first collaborated with the agency as part of its effort to expand its digital footprint. 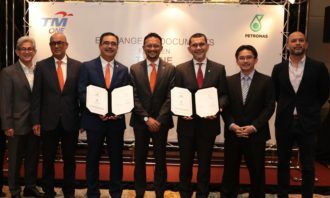 Tolga Pekel, vice president of marketing and pricing, Lafarge Malaysia, said the company is diversifying and expanding into the consumer segment. Hence, it is seeking to refresh the brand and connect with the masses. Lafarge is also looking to expand its digital footprint into other markets in the region. “Columbus has demonstrated its digital capabilities that resonate well with Lafarge’s vision. 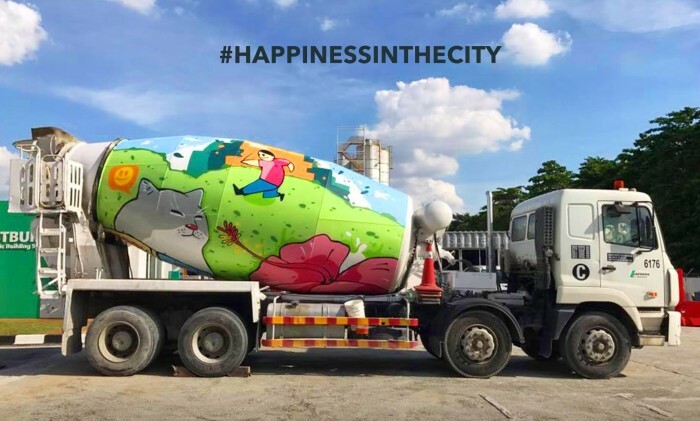 That said, what we also appreciate is that they went out of their way to conceptualise creative content, presented an original and exciting idea – in particular the colourful cement and concrete truck design project that was rolled out to spread happiness around the city as part of Lafarge’s ‘Happiness in the City’ campaign – and how they amplified that creativity through the effective use of digital. We feel their innovation and agility would add value to our business growth,” Pekel added. “This is the first-time ever Lafarge has appointed a digital marketing agency and we are honoured to be given this opportunity to grow their business through digital. It’s also encouraging to see companies that do not typically invest in digital pushing the boundaries and embracing it after learning what digital can do for them,” Abdullah Alkury, managing director, Columbus Malaysia, said. “Technology is totally reshaping the environment that brands and people live in. In today’s digital economy, an effective marketing mix involves a digital strategy that consists of solid content and compelling storytelling, especially if you want to capture the masses. So we are moving in this direction together with Lafarge, and I believe we are aligned in our drive to win in the digital economy,” Abdullah explained. 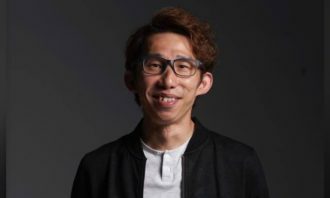 Columbus expanded into Malaysia in January this year and is Dentsu Aegis Network’s second digital performance brand in the country, operating in parallel with Consider iProspect as a sister agency. Abdullah Alkury is Columbus’ managing director and former Consider iProspect associate Matthew Wong was appointed the business director.